The Chesapeake 14 is a fast, handsome sea kayak for small statured paddlers. The Chesapeake 16LT is a comfortable, stable boat for smaller folks. The Chesapeake 16 is a sweet-handling kayak with a comfortable cockpit. 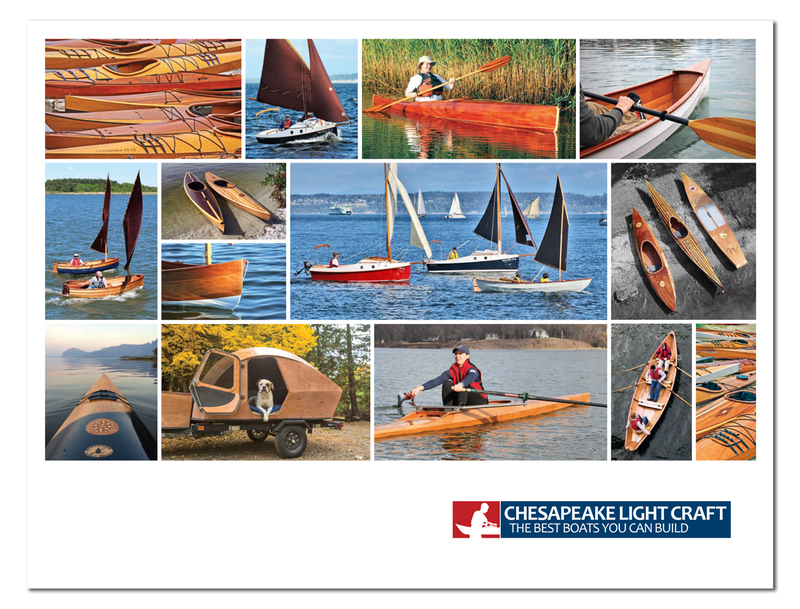 The Chesapeake 17LT is a fast, efficient, medium-volume sea kayak. The Chesapeake 17 is the quintessential high-volume touring kayak. The Chesapeake 18 is a big but fast and capable load-carrier.